Breakfast. 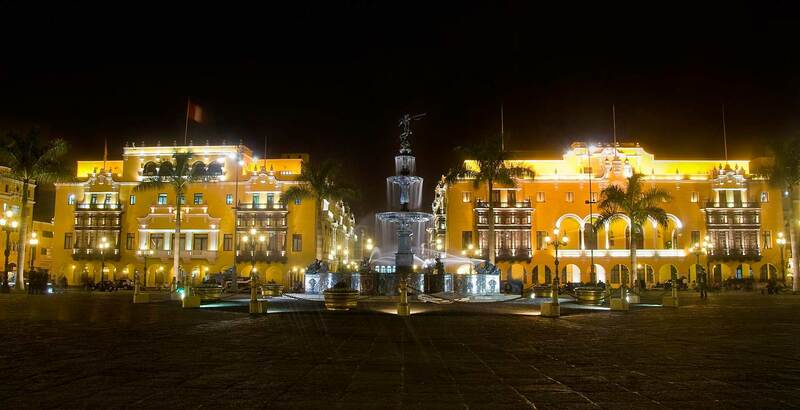 Passengers will be transferred to the airport to board the flight to the city of Cusco. Arrival and Transfer to the selected Hotel. Rest of the morning free for acclimatization. 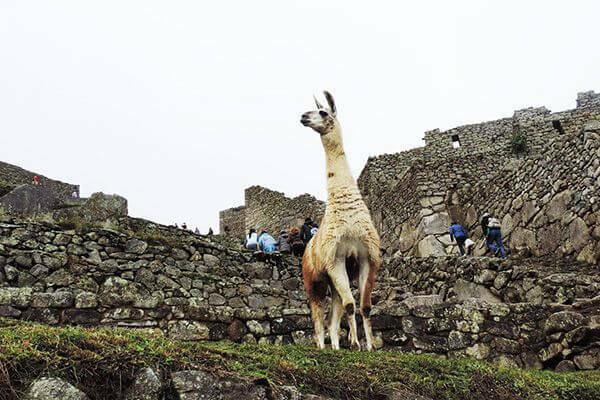 In the afternoon visit to the city of Cusco we will visit its main streets and squares and the Koricancha Temple, Armas´s Square, the Cathedral, the ruins of Sacsayhuaman, Kenko, Pucapucara and Tambomachay. Return to the hotel. Breakfast at hotel. 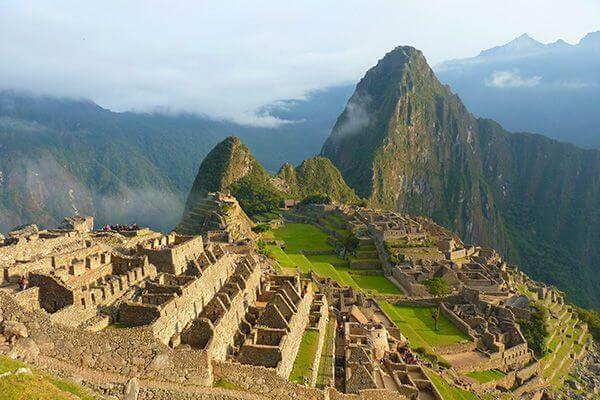 Full day excursion to the Sacred Valley of the Incas that includes: Visit to the town of Pisac, it is characterized by its Sunday mass in Quechua and its craft market where they still preserve the famous “Barter” among the Indians. Breakfast. At the indicated time, transfer to the train station of Ollantaytambo to board the Expedition train to the city of Aguas Calientes. Arrival and transfer to the selected hotel. Accommodation. Breakfast at the indicated time. 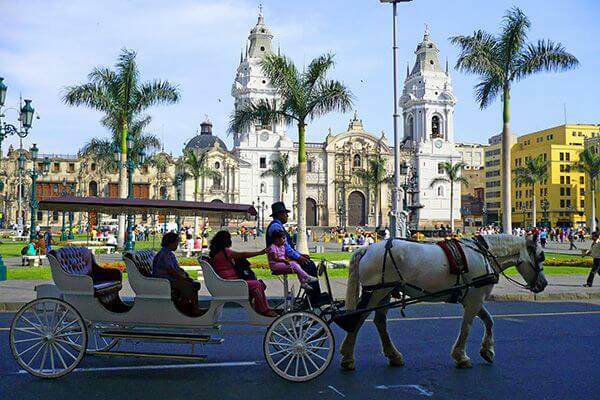 Pick up at the hotel to move to Cusco airport and board the plane to the city of Lima. All prices are in US dollars and include all services, excursions, tours and diet that are specified and detailed in each circuit and / or Program. Any additional quotation can be requested via Mail or Prices are guaranteed except government hikes.